Proudly serving the Vancouver region since 1991, ServiceMaster of Vancouver – Janitorial Management Services has been providing exceptional office cleaning services to commercial, professional, retail and other buildings for over 27 years. 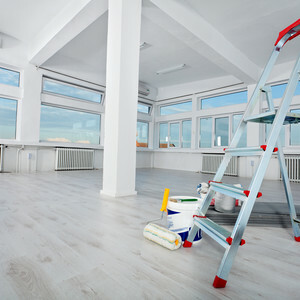 Offering specialized services such as janitorial cleaning including health care and educational facilities, as well as floor care, post construction cleaning, power washing, window washing or any other office cleaning requirement which can help you provide a clean and healthy environment to showcase your facility to both clients and employees. Our use of green cleaning products, equipment and advanced environmentally friendly cleaning techniques have been recognized by Green Seal™, which has made us the only company in British Columbia to have the honour of being awarded their GS-42 certification for Commercial and Institutional Cleaning Services.